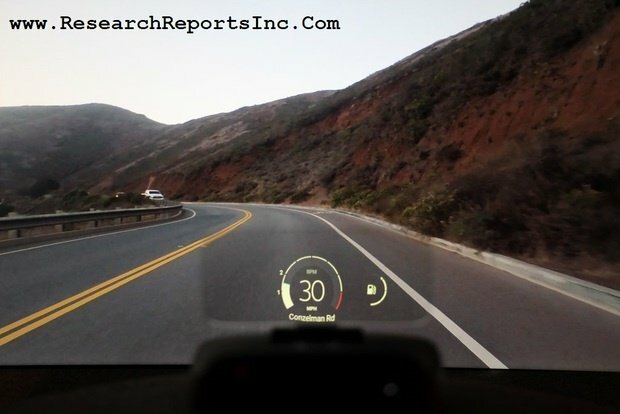 The “ Head Up Display Market By Technology, by Spectrum , by Installation Type, New Installation, Retrofit, by Application, by Geography - Global Market Size, Share, Development, Growth and Demand Forecast, 2017-2025" report has been added to researchreportsinc.com's offering. Global Head-Up Display Market valued approximately USD 1 million in 2016 is anticipated to grow with a healthy growth rate of more than 29 % over the forecast period 2017-2025. 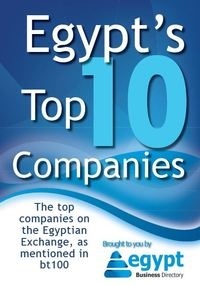 The major factors such as growing awareness about vehicle and passenger safety; technologically advanced HUDs and rising demand for connected vehicles are driving the market growth. However, high need of power, luminance, and brightness and errors in HUD Display Technology are major restraining factors in the growth of the market. The HUD systems projects images, data, and supportive information to viewer or the driver this helps viewer to view both sides of outside area and the information simultaneously. Recently, HUD system finds applications in active application arenas including motorcycle helmets, automobile windscreens, in which the data is presented on the visor. Presently, several luxury car manufactured such as BMW AG and Daimler AG have started including HUD displays in their top automobile models. Bright future is likely to witness of these systems as this help in minimizing accident proportion and make sure safer driving.